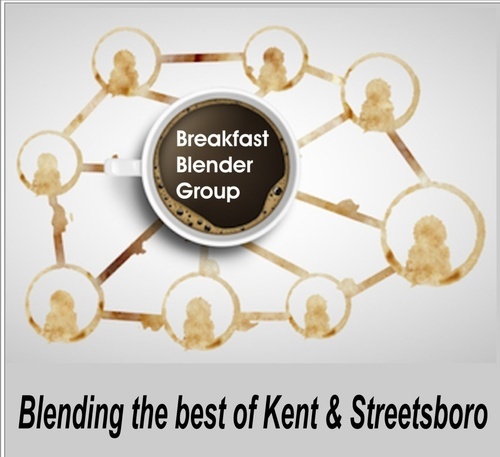 Breakfast Blender Networking is made up of members of the Kent and Streetsboro Chambers of Commerce. A great way to grow your business and expand your circle of influence. The format includes a featured guest speaker in addition to Chamber announcements and the opportunity for perfecting your 30 second introduction.